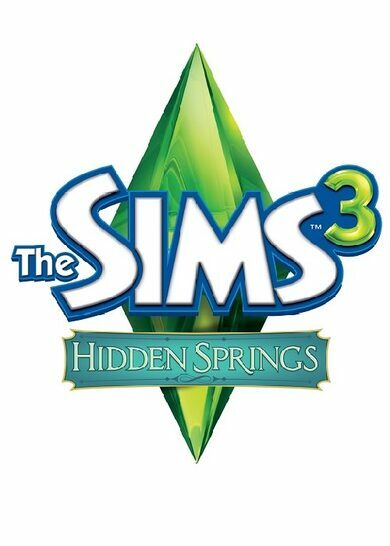 The Sims 3: Hidden Springs is the third downloadable world for the highly successful simulation game by EA. 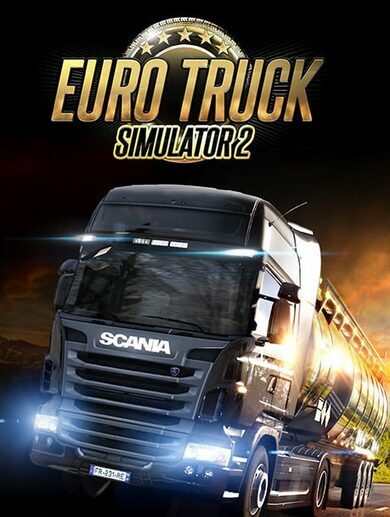 A gorgeous world covered with lakes and mountains is introduced that allows your Sims to relax in natural springs or fancy Spa’s or educate themselves a bit by visiting the Museum of Magic and Supernatural. All in all, Hidden Springs is the perfect holiday destination that may lure you into staying a little bit longer than what you have planned.